Queen Victoria and her Scots servant were caught exposing themselves to each other by the monarch’s doctor, a book reveals. Sir James Reid’s diaries describe him bursting in on the pair as Highlander John Brown lifted his kilt. He goes on to claim that Victoria then exposed herself by hitching up her skirt. Sir James’ memoirs are included in a biography called Victoria The Queen, which addresses rumours that Brown and Her Majesty were in love. In one entry, he recalls opening the door to Victoria’s room at Windsor Castle to find her flirting with Brown. He recalls how Brown lifted his kilt and said cryptically: “Oh, I thought it was here?” Victoria is then said to have flashed him, replying: “No, it is here.” Author Julia Baird writes: “It is unclear from the note what exactly ‘it’ is. 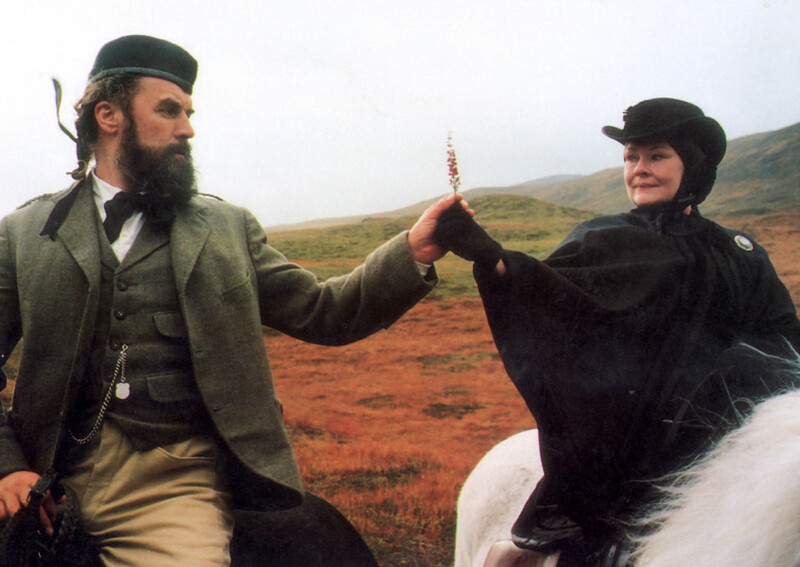 “What is clear is that Sir James thought it significant enough to record it in his little black journal.” Victoria and her ghillie’s relationship was depicted in the 1997 film Mrs Brown, which starred Billy Connolly and Judi Dench. Ms Baird adds: “We will never know the precise nature of that intimacy, but this snippet suggests a closeness that exceeded the normal.” Reid’s unpublished diaries were discovered in a mansion near Berwick-upon-Tweed.